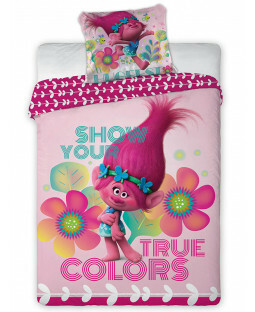 Discover our range of official DreamWorks Trolls bedroom accessories and bring your kid’s favourite film to life. 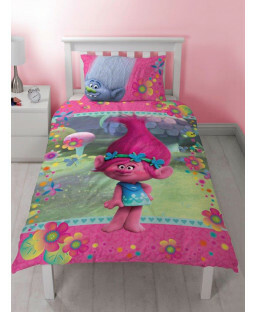 From duvet sets and curtains, to LED lights and clocks, we’ve got an exciting collection of Trolls merchandise to help you turn your little one’s room into a Troll village. 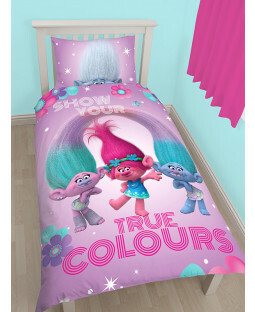 Bring the infectious happiness of the Trolls to your children by decorating their room in official DreamWorks accessories. 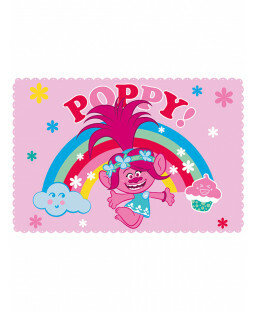 Colourful and cute, we have all the vibrant and glittery shades associated with these animated creatures. 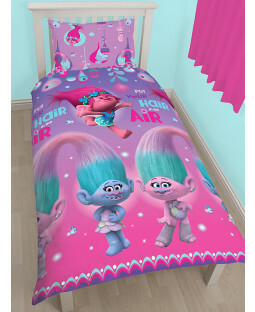 Your kids will share the Trolls love of fun and laughter every day with a bedroom full of themed products. 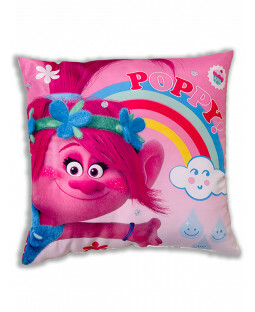 Get them singing and dancing along to their favourite Trolls song in their new favourite place. And with our 110% price beat promise you’ll be bouncing off the walls too. So put a smile on their faces with a selection of Trolls furniture, because let’s face it - we could all learn a thing or two from these infinitely happy little monsters. 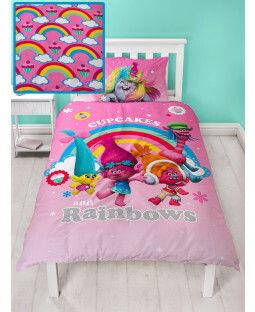 At PriceRightHome we have everything you need to transform your child’s room into a Trolltastic universe. 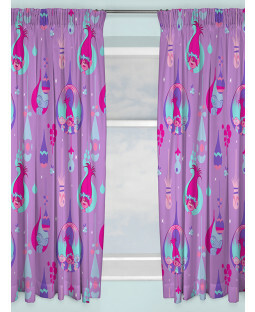 Find duvet and pillow sets, blankets and curtains all with marvellous designs from the magical childhood film. 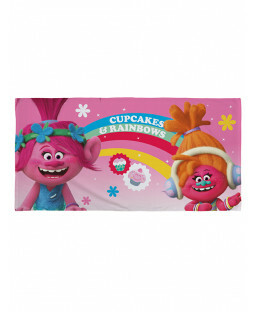 Our awesome accessories all feature the iconic characters too, including a sleepover set, LED lights and wall clocks. 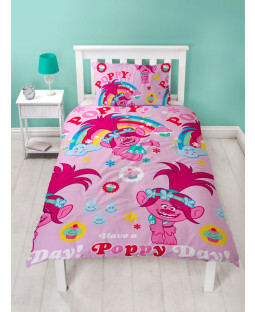 Give Poppy, Branch, Biggie and all their friends a home in your kid’s room. We even offer free UK delivery on all orders, for a hair-raising good deal!